Eco-friendly, water and oil-repellent protective coating with biocide function. Protects walls from water and oil without altering their colour. Suitable for natural stone, marble, granite, soft limestone, compact limestone, sandstone and concrete. 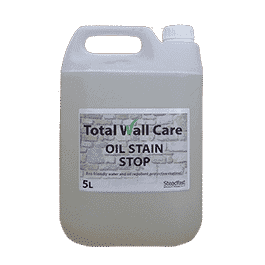 Total Wall Care Oil Stain Stop consists of acrylic, fluoride copolymers in a water-based solvent and additives that guarantee the wide ranging, biocide action. 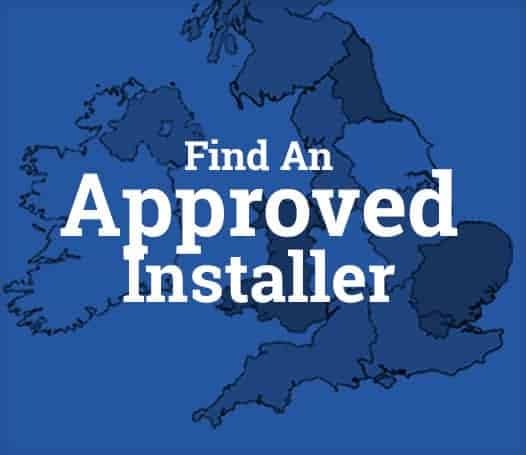 It makes materials impervious to water and oil without forming films or altering the colour of the substrate and, thanks to the biocidal effect, it prevents any subsequent formation of mould and/or lichen on the surface of the substrate it is applied to. The formulation of Oil Stain Stop gives the product the extreme stability required to withstand temperature change and the oxidative effect of UV rays. 0.1 – 0.6 l/m² depending on the porosity of the substrate.